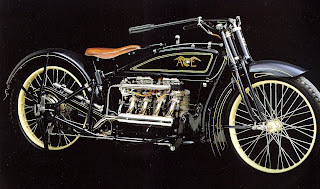 I found this shot of a beautiful old 4 cyclinder Ace Motorcycle from 1920 and had to post it. The Ace Motor Corporation didn’t last long after numerous owners. 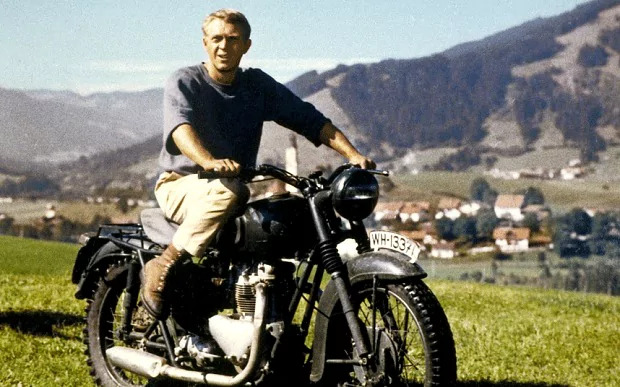 It changed hands for the last time in 1927, when it was purchased by the Indian Motocycle Company. The Ace name was discontinued after a few years. 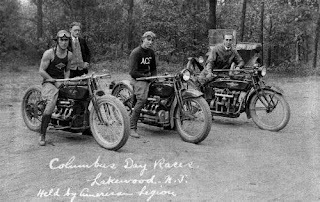 Indian motorcycle production continued for another 25 years until 1945. Watch the vid if you want to hear how they sound and ride.